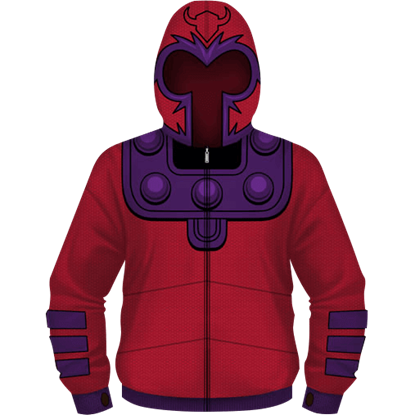 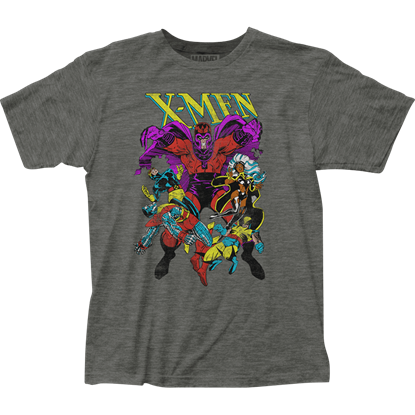 An incredible sweatshirt perfect for displaying your love of the greatest enemy that the X-Men have encountered, the Magneto Uniform Hoodie emulates the design of his signature suit, cape, and helmet for a unique and comfortable look. 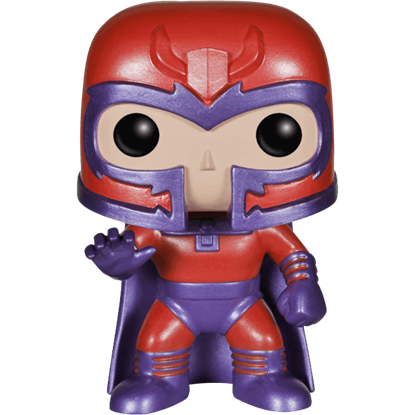 The only member of his family to survive the Nazi regime, Max Eisenhart took the name Magneto since he has the power to manipulate magnetic fields. 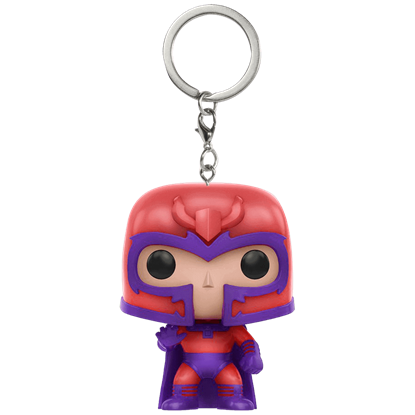 This X-Men Magneto POP Bobblehead Keychain makes a great gift for any comics fan.